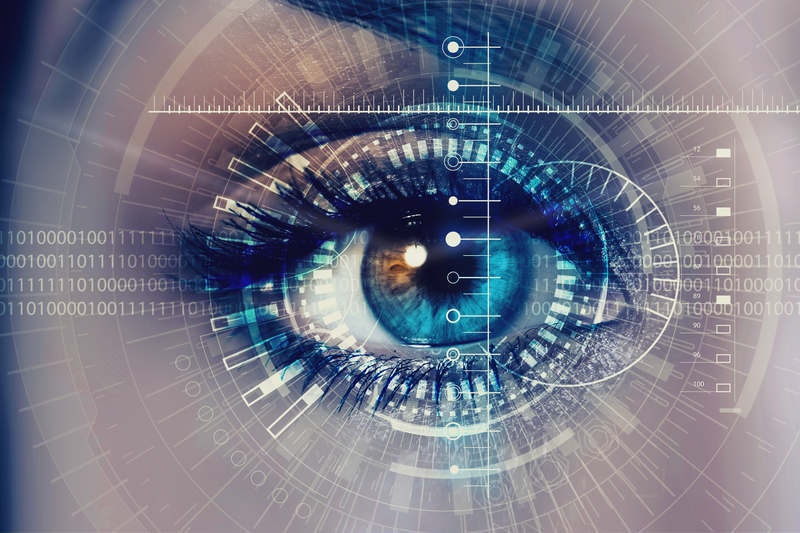 NEWS ARTICLE: Xyntek Featured in Cybersecurity and Biometrics Article - Xyntek Inc.
With Cybersecurity on the forefront of recent technology discussions, Biometric Authentication has emerged as a proven solution to improve protection for organizations globally. At Emerson's Global Users Exchange, Xyntek's Senior Business Development Manager, Donna V. Petro, presented an overview of the Biometric Solution during numerous Workshops at the event. This in-depth article covers how customers have used biometric identification to minimize the risk of credential theft in operations, while creating a simplified and affordable security solution for organizations.